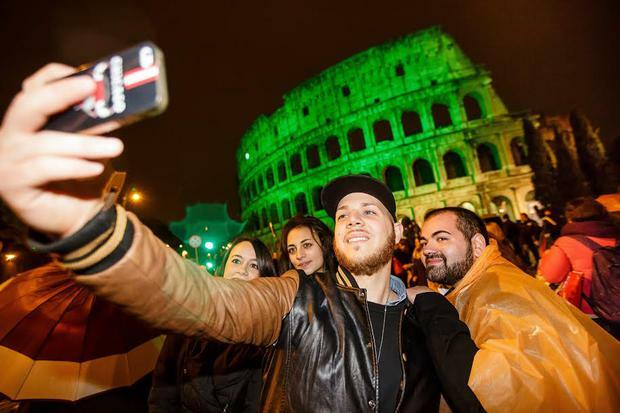 Tourists taking selfies in Rome on St. Patrick's Day. Hipster holidays, 'Pre-cations' and Travel 3.0 were among the buzzwords at World Travel Market in London this year. One of the industry's biggest meet-and-mingle events, WTM sees some 180 countries and regions drum up €3.4 billion worth of business each year. Among the highlights of the annual event is the publication of the WTM Global Trends Report, a juicy piece of crystal-ball-gazing produced in association with Euromonitor International, and influential in setting agendas for the year ahead. Visitors to European destinations are looking beyond traditional tourist areas, the report says, exploring alternative districts popular with local hipsters. Leading areas include Kreuzberg in Berlin, District VII in Budapest and Miera iela in Riga. 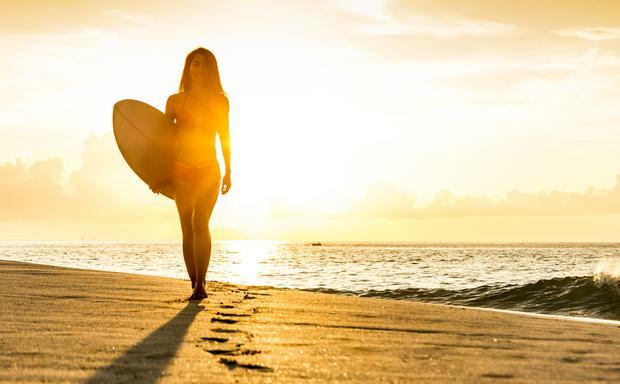 “Trailblazers are the mainstay of the ever-changing tourism industry and the ‘Hipster Holiday’ phenomenon is helping to change the landscape of city breaks for good, providing an alternative for visitors to Europe’s major cities," said World Travel Market, Senior Director, Simon Press. As global relations improve with Iran, foreign travel companies are poised to enter the closed country - boosting its potential to become one of the hottest travel tickets of 2016. 19 UNESCO World Heritage Sites and over a dozen ski resorts are just some of the surprises that lie in store for intrepid travellers. A small but growing number of American companies are offering employees unlimited paid holidays. Netflix, Evernote, Virgin Group and Gravity Payments are among the 1pc of American companies, or those that operate in the US, that believe unlimited holidays create a happier team of loyal and motivated staff. 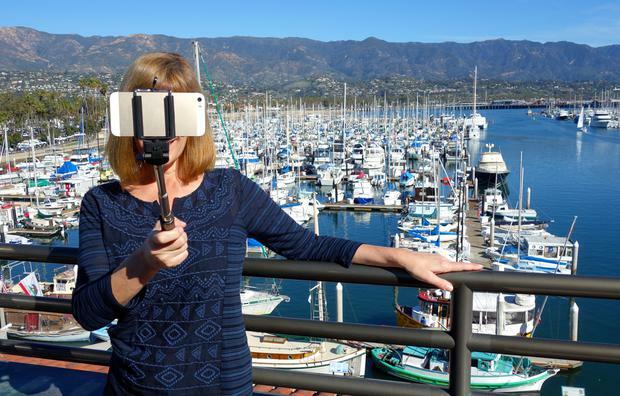 UK towns are increasingly looking at hi-tech strategies to attract visitors. Examples include the trial of self-driving pods in Milton Keynes and Bristol's installation of 200 beacons around the city, which use Bluetooth connectivity to provide visitors with information relevant to where they are. #MagicMonday: Get the hottest deals, first. Some US companies have taken the further step of providing holiday spending money, or ensuring employees have a holiday before their work starts, a “pre-cation”. Fullcontact, a cloud-based contact management company, is even offering its 18 staff members US$7,500 to take with them to ensure they have a proper break. Erm, memo to the boss, anyone? Luxury hotels are turning to crowdsourcing and crowdfunding to get their properties financed, rather than banks and traditional investment routes, according to Euriomonitor International's WTM Global Trends Report. Examples include Prodigy Network, a real estate crowdfunding firm, which plans to create a 194-unit space for short and long-term hotel rooms, called ‘cotels’ in downtown New York. The luxury segment will be the main player in this new trend, as there is a potentially long lead time for crowdfunding and the concept is best suited to individual hotels with unique features, the report suggests. Using big data and mobile technology, travel is being transformed by the introduction of personalised services that suggest richer and more enjoyable experiences suited to a traveller’s individual preferences, according to the report. For example, the TripAdvisor Apple Watch app can send a push notification at lunchtime with information about the highest-rated restaurant nearby. The next step will be tailoring the service to travellers’ personal tastes. Google Now is aiming to proactively bring consumers information before they ask, based on their past behaviour, with geo-localisation keeping suggestions locally relevant, it adds. Technology start-ups are flourishing across Africa which is helping to boost the economy and offer a fresh image to international tourists. Business air arrivals, boosted by tech hubs, are expected to post a Compound Annual Growth Rate (CAGR) of 5pc for South Africa and 6pc for Kenya over 2014-2019, according to Euromonitor International. This will have a knock-on effect on leisure tourism as more facilities are upgraded and improved. 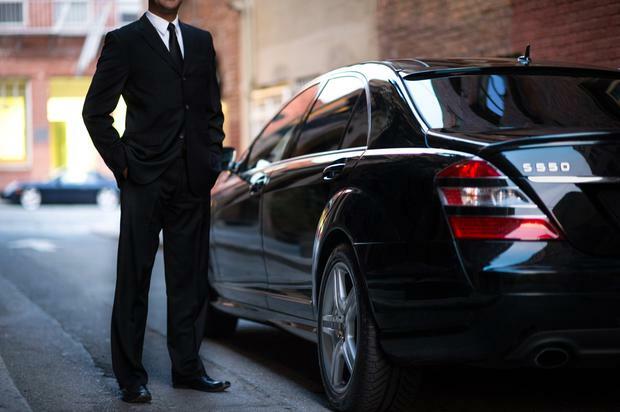 Uber Black: Private cars booked through the Uber app are typically Mercedes E class or similar. The sharing economy is set to take off in China with home-grown ride-sharing and private rental companies, despite a shaky start, according to the WTM report. 2014 saw a rise in the number of Chinese companies which styled themselves after Western counterparts such as Airbnb and Uber. Expect to hear a lot more of local social media sites such as Weibo and WeChat used for reviews, as well as Tujia, which focuses on short-term rentals of luxury apartments. Travel firms are adopting ‘cash-on-delivery’ (CoD) payments to cater for the half a billion Indians without a bank account. Only 7pc of India’s villages have a bank, and with CoD payments successful in online retailing, several Indian travel companies have now adopted the service for ticketing, Eurominotor says.